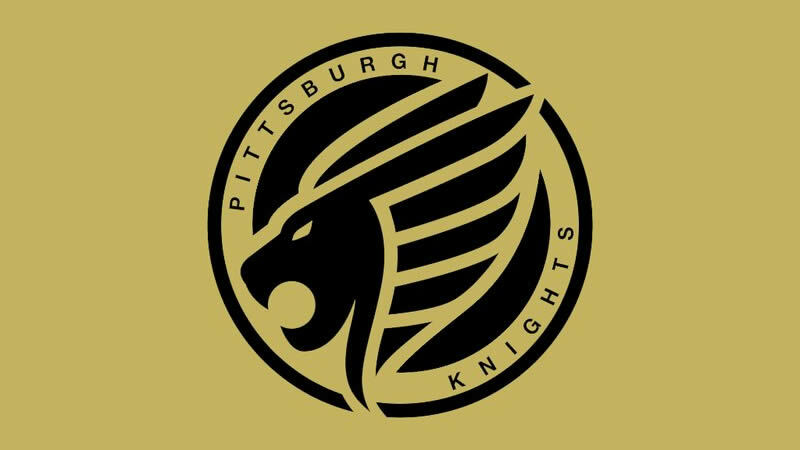 The Pittsburgh Knights are a professional esports organisation based out of Pittsburgh, PA. The Knights put forth multiple competitive teams in different esports such as Call of Duty, PUBG, Super Smash, Hearthstone and Fortnite. In December of 2018 the Knights they have officially partnered with the Pittsburgh Steelers.